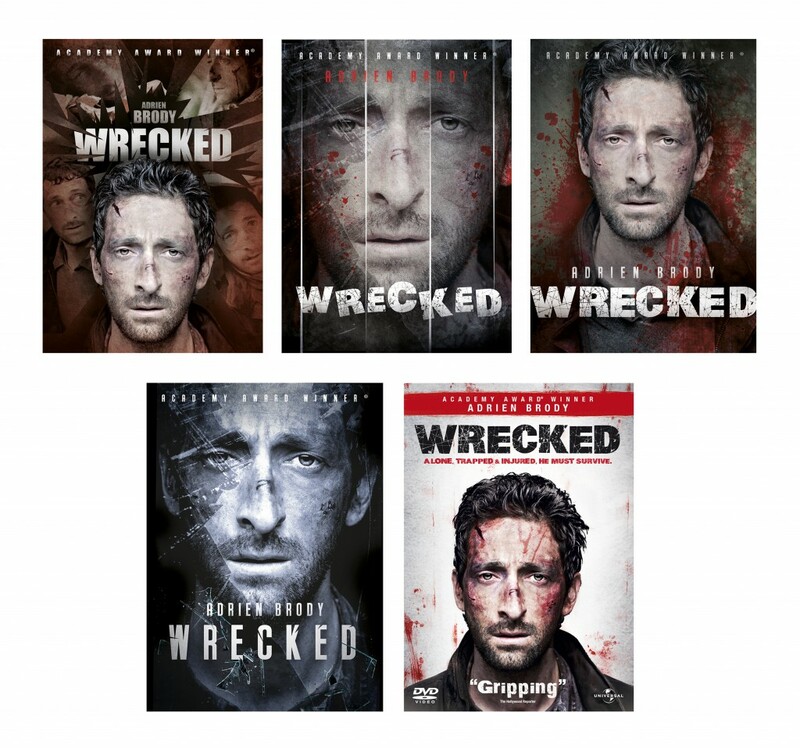 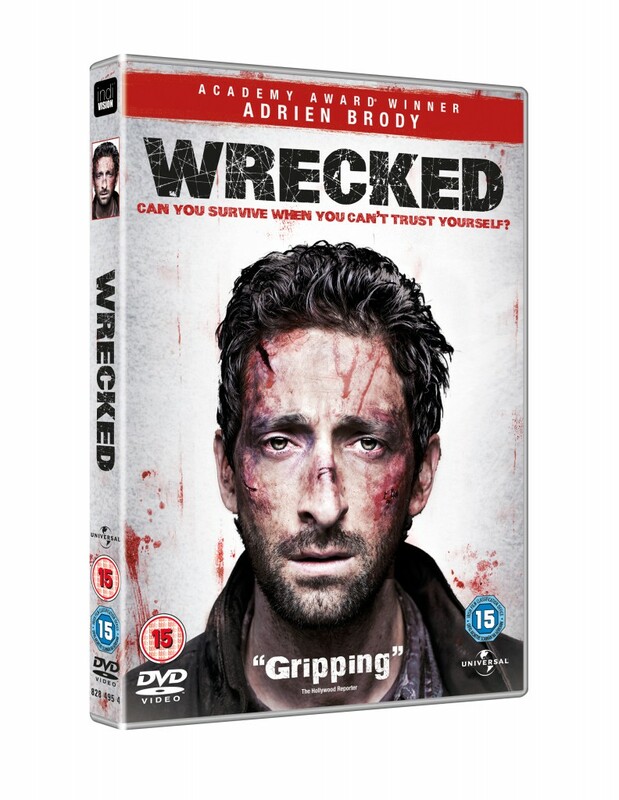 Visuals for the DVD and Blu-Ray sleeves of “Wrecked” (2011). 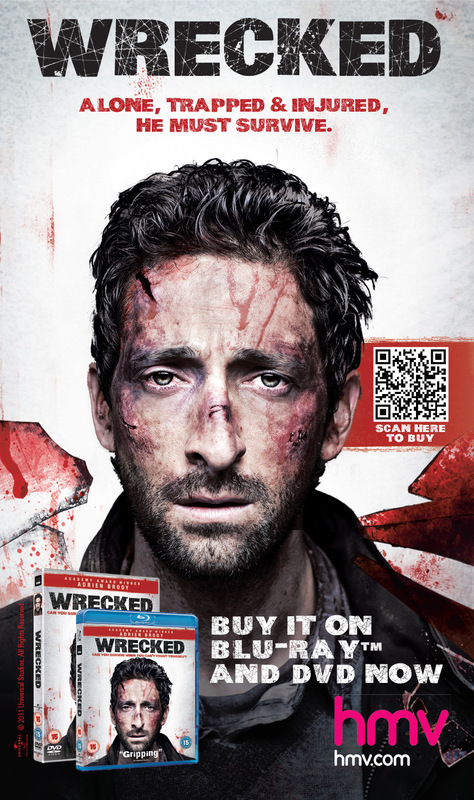 Designs for MarketMe Ltd. 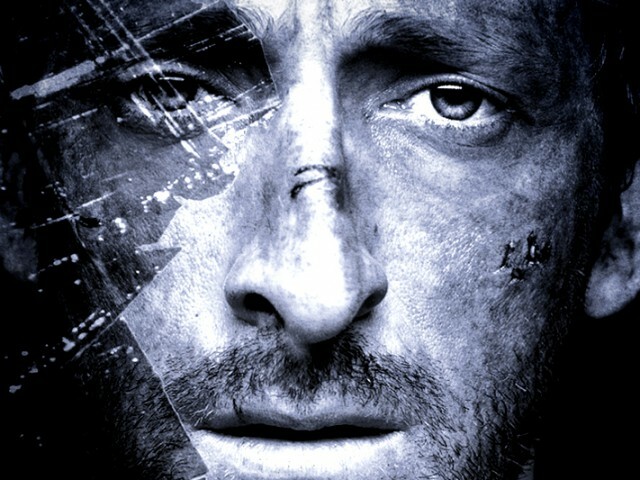 Courtesy of Universal Pictures.